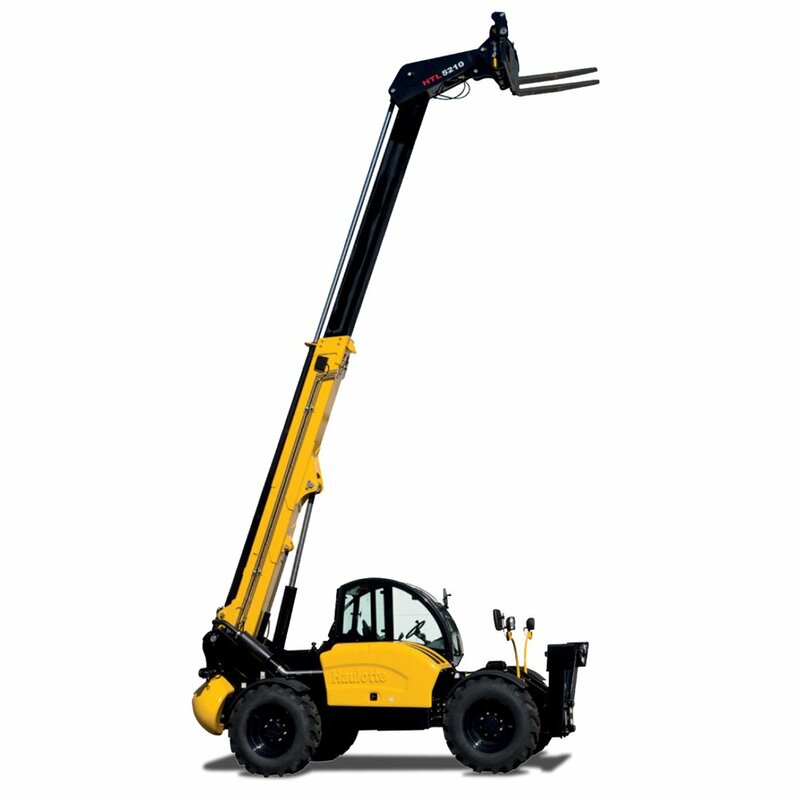 United supply an extensive range of new telehandlers for sale throughout Australia. 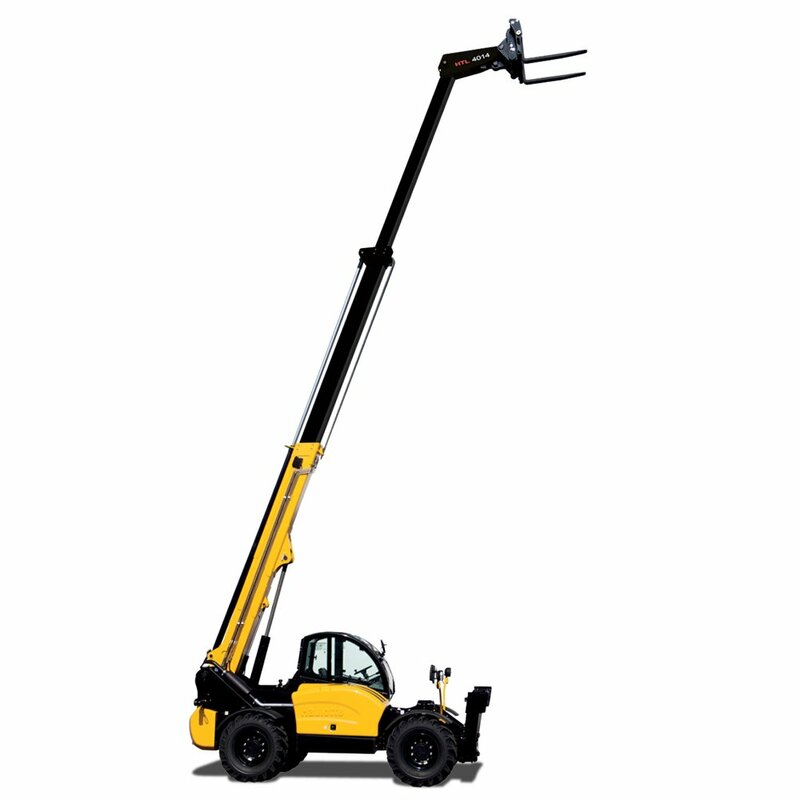 Telehandlers are much more versatile than boom lifts or forklifts as they can carry heavier loads, work on uneven terrain and have a great forward reach. 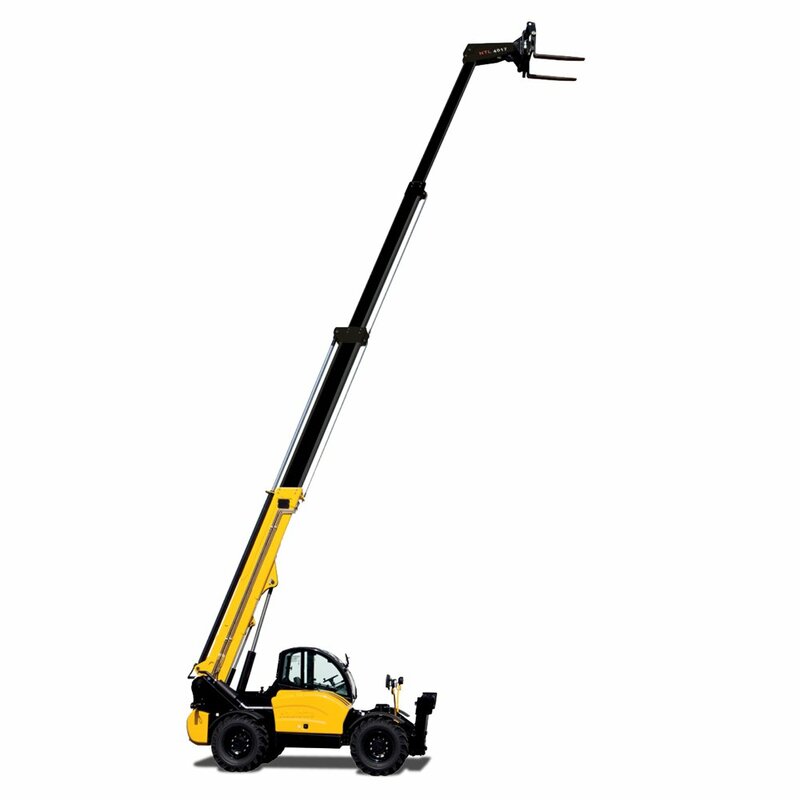 Our Haulotte telehandler range are split into three distinct categories to suit the type of application and lift requirements including compact, high lift and high load capacity. 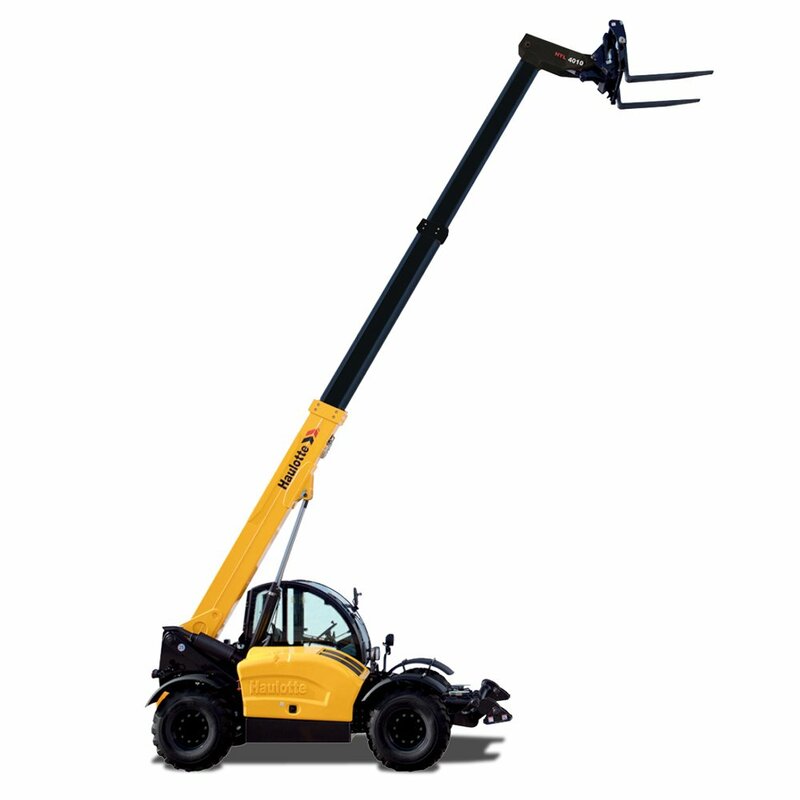 These telehandlers provide excellent rough terrain capabilities with high torque diesel engines delivering unsurpassed power and performance. 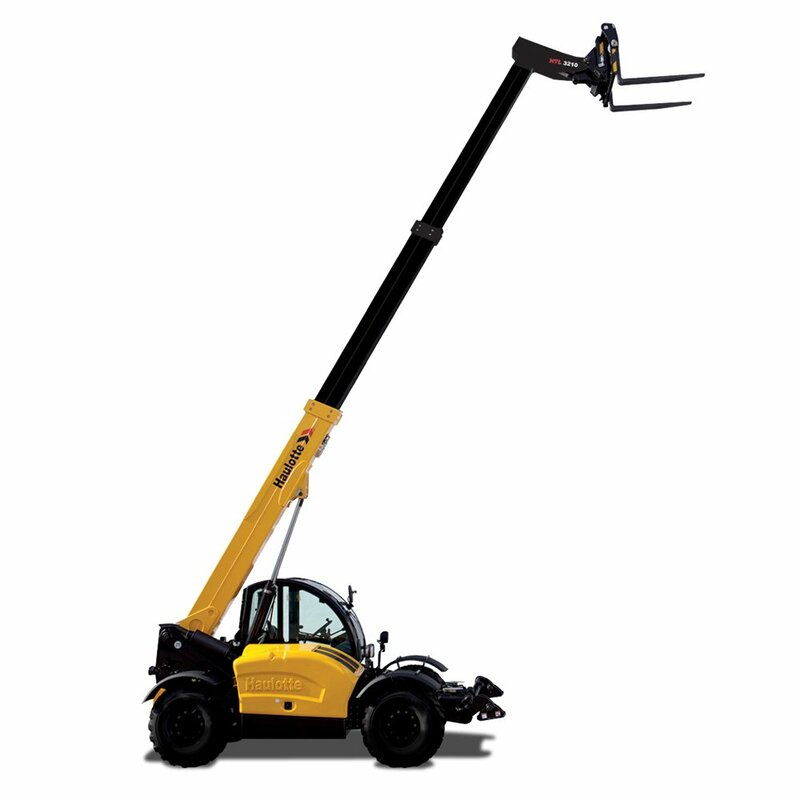 Hydrostatic steering and simultaneous proportional controls also deliver a smooth and accurate driving experience. Plus, three types of steering options including 2-wheel drive, 4-wheel drive and crab steering make driving and accessibility easy. 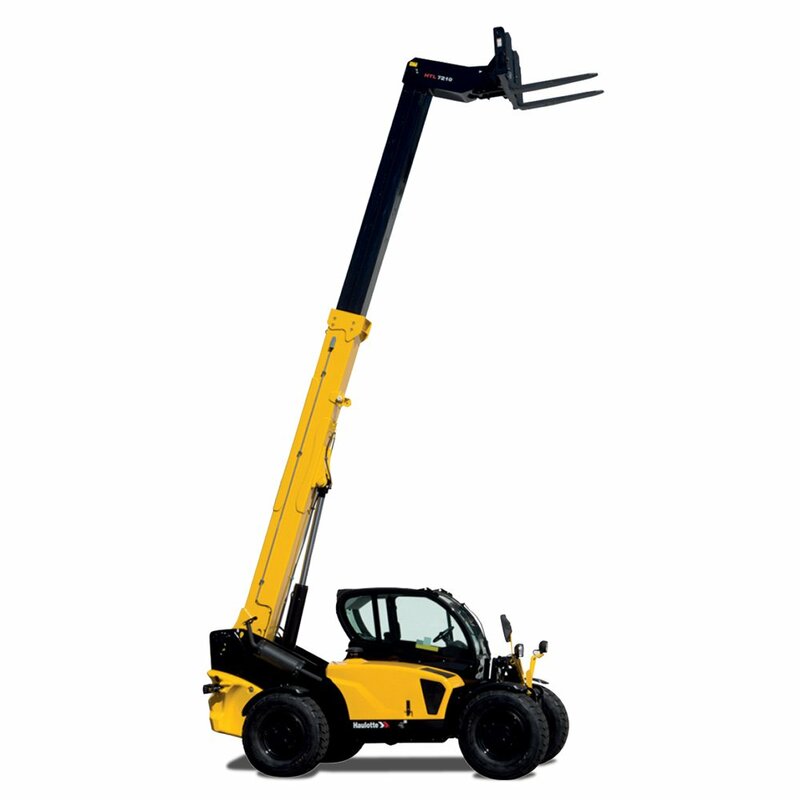 Safety features include load management indicator and automatic cut off to prevent dangerous movements and protect the operator. 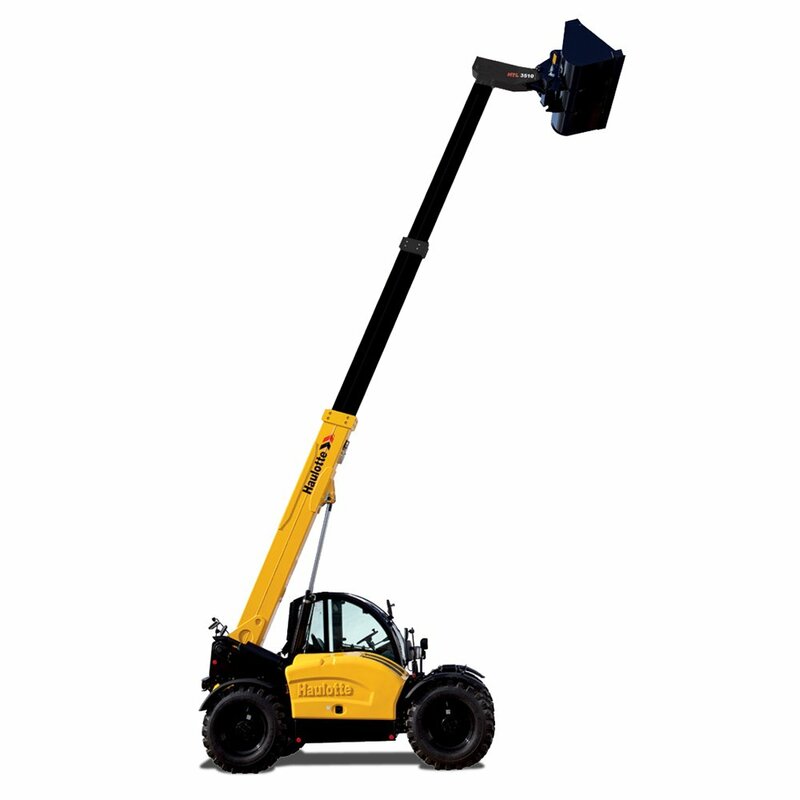 Haulotte telehandlers are ideal for both agricultural and construction application because of their lift capacity and versatility on rough terrain.